In the last few weeks, Florida families have been really put to the test. As a lifelong resident of Florida, we are no strangers to hurricanes, but it seems like they are a constant reminder of how important it is to be prepared in life – for whatever may come. As a parent, it is important for us all to be as prepared as we can be for your children’s future, which is why when I had the chance to team up with the Florida Prepaid College Board again this year, I jumped at the chance. With one child already in college, I am feeling the financial burden already, and have no question I need to start preparing for Midge’s future right now. You can enter to win two free years of college from the Florida Prepaid Scholarship Program! Starting October 15th through October 29th you can get prepared for your child or grandchild’s future by entering to win one of ten 2-Year Florida College Plans. Just visit this link and use the promo code MOMMY19. Florida Prepaid’s 2-Year Florida College Plan covers tuition and other specified fees at selected Florida Colleges. This plan offers a child the opportunity to earn an associate’s degree or trade certification in any number of fields. The 2-Year Florida College Plan is one of five available Florida Prepaid Plans available to Florida families. Eligible Florida families can register to win one of ten 2-Year Florida College Plans at FloridaPrepaidScholarshipProgram.com. Then you get chances to earn extra entries by answering questions, learning more about saving for college, and sharing on your social media outlets. There will also be chances to win a total of 50 weekly prizes during the scholarship program. So all you have to do is enter, share with friends and family so they can enter, and then keep coming back to the site every day to learn more and get extra chances to win! It doesn’t get any easier! 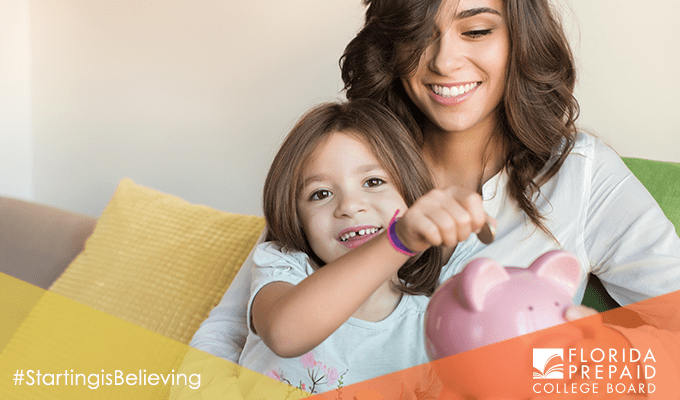 Always being prepared is one of the keys to life’s success – and you can start now to make sure your child is ready for their educational future with Florida Prepaid. 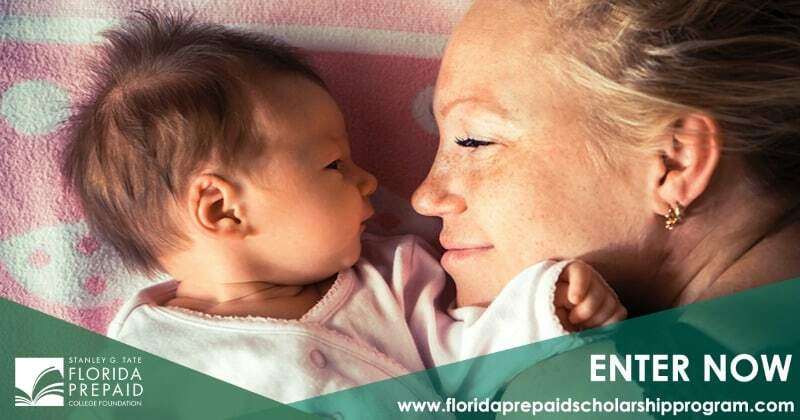 Mark your calendars for October 15th to visit the Florida Prepaid Scholarship Program and register with the code MOMMY19 to get even more entries to win!